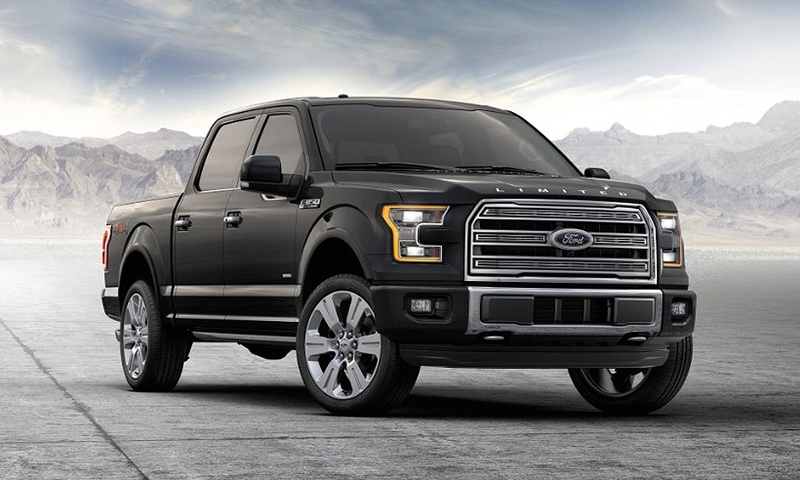 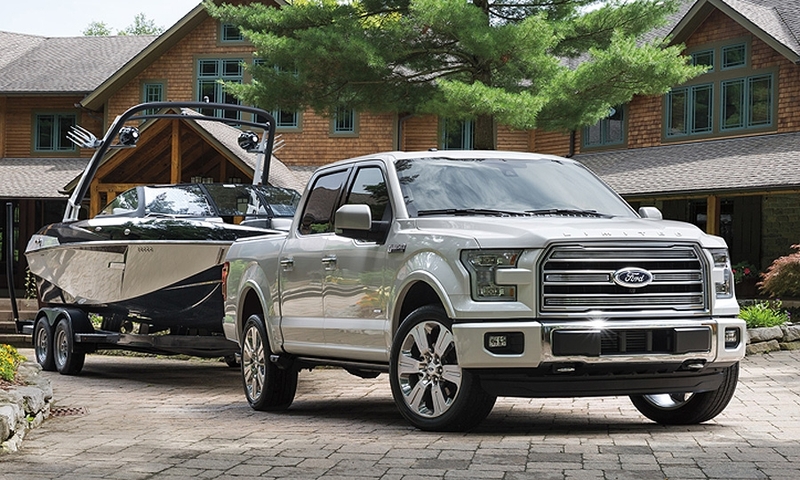 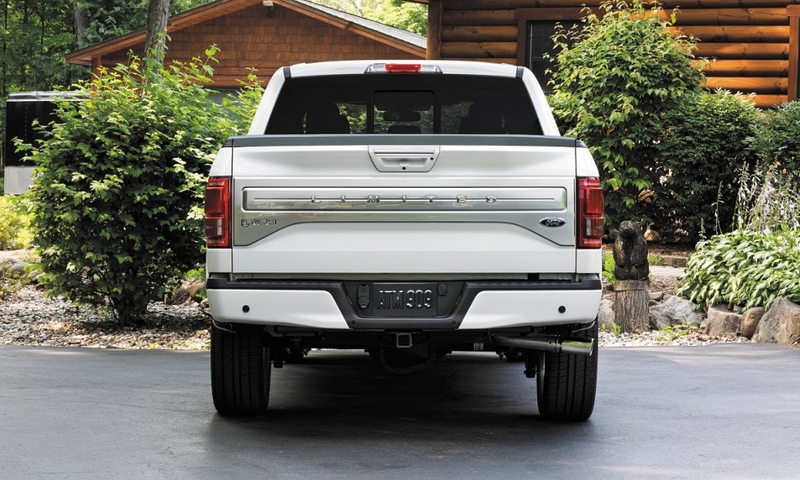 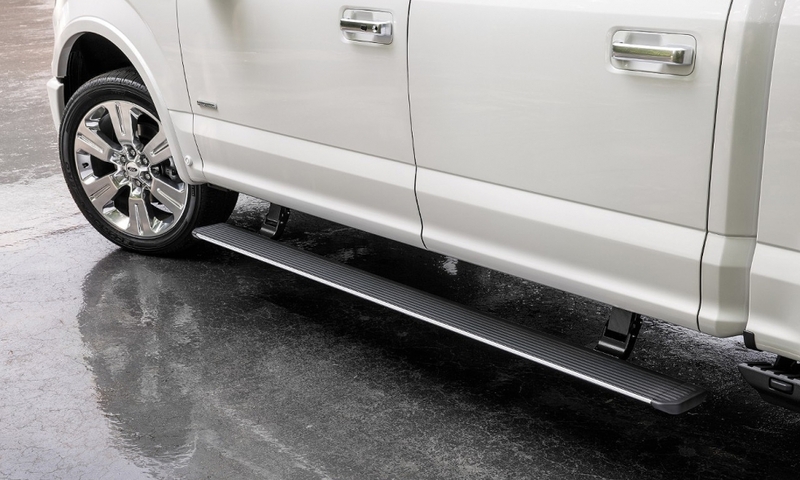 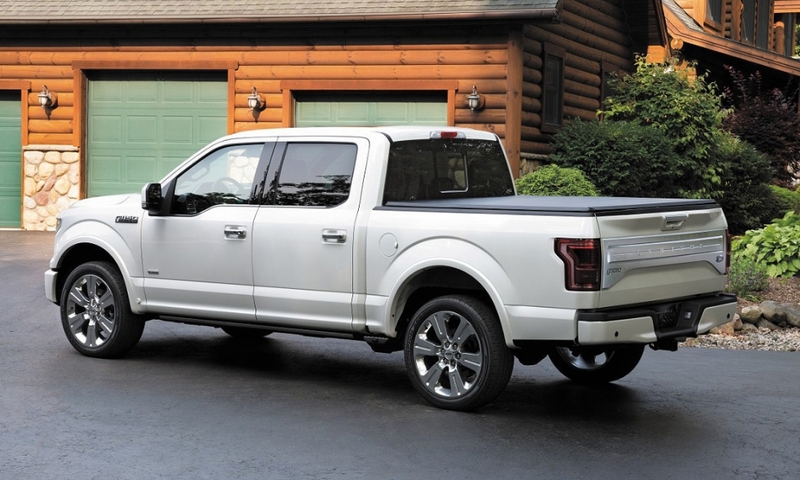 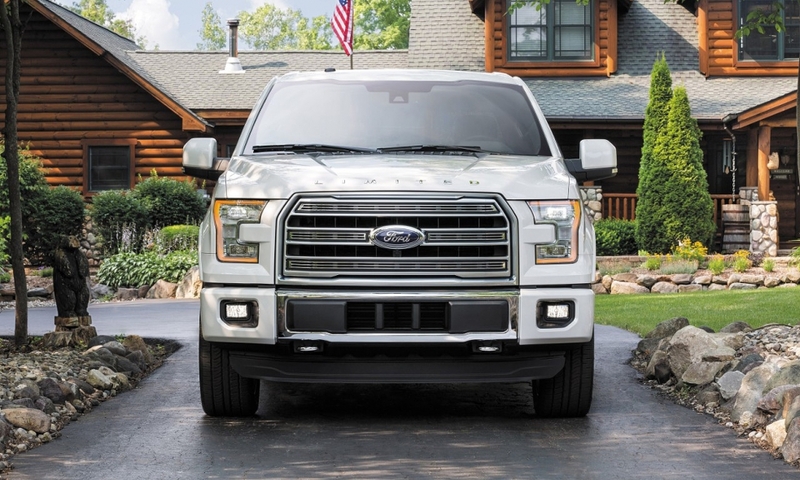 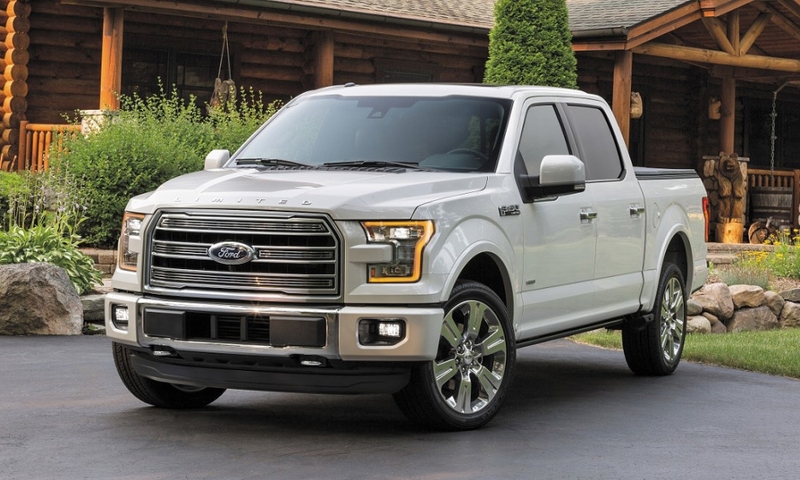 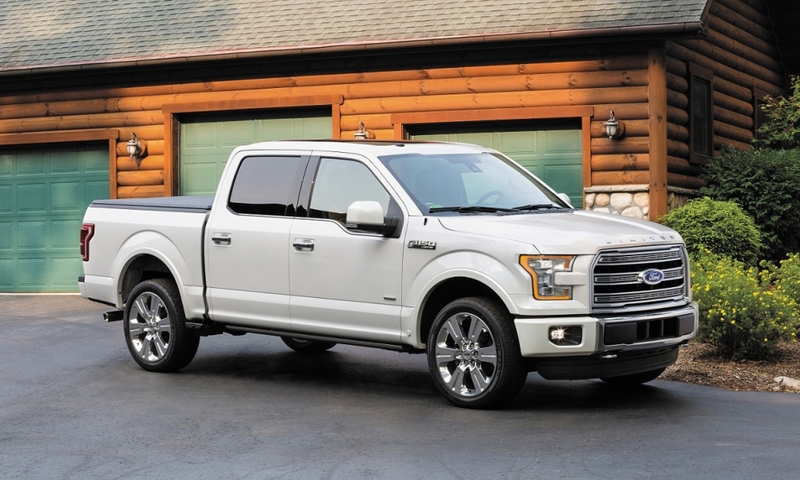 Ford Motor Co. is introducing a high-end Limited version of the F-150 pickup for 2016. 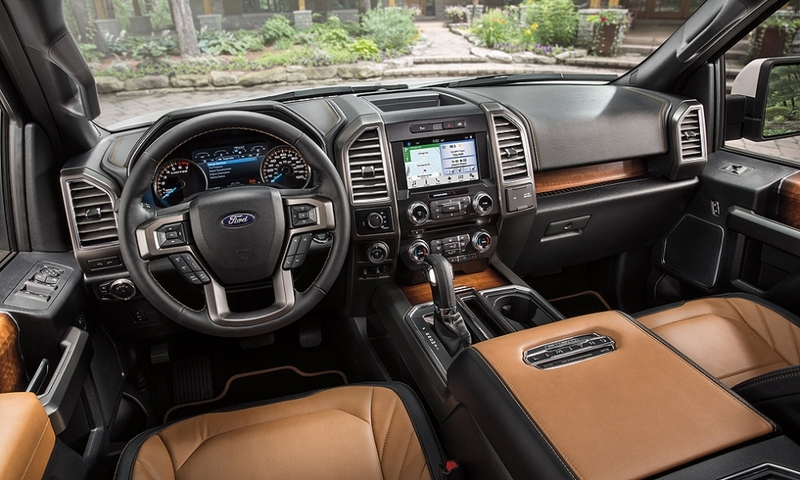 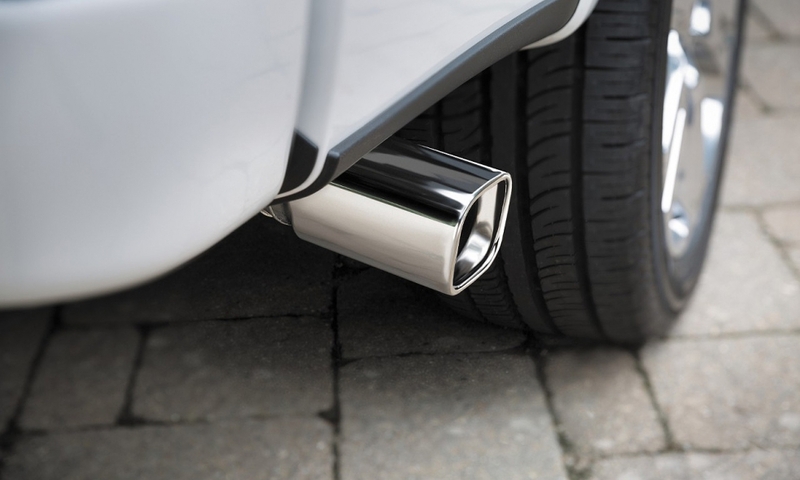 Features include 22-inch polished aluminum wheels, Mojave leather seats and interior accents made of aluminum and fiddleback eucalyptus. 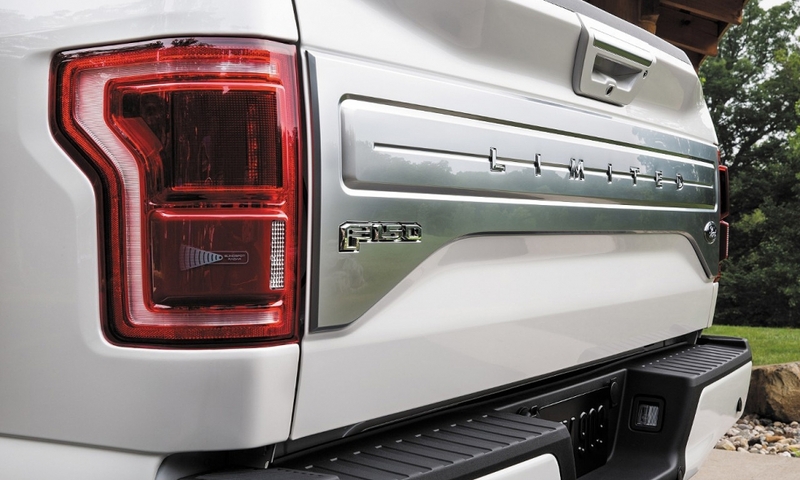 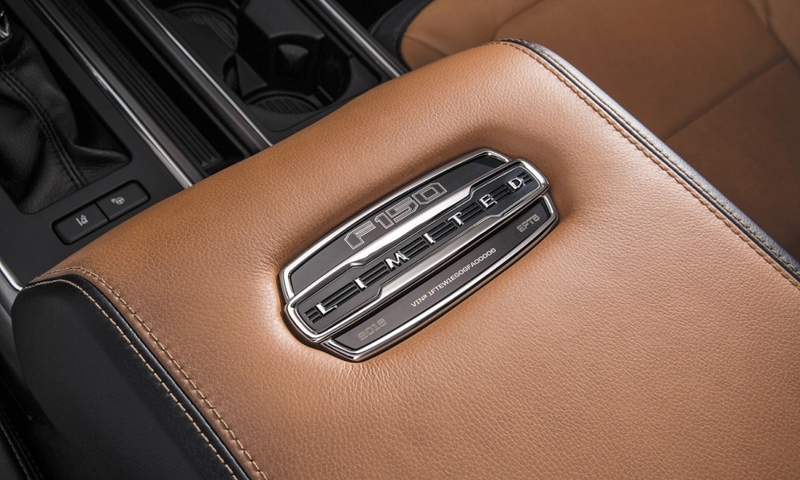 Each truck's production number is laser-engraved in a VIN plate on the center console lid.